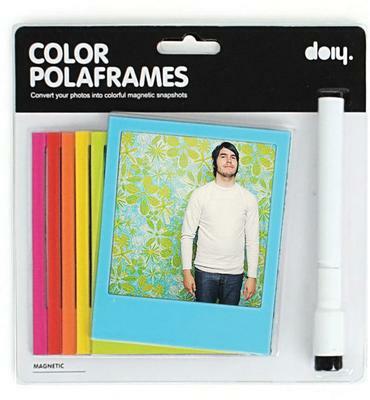 Now you can easily customise your photos with this cool Pola Magnetic Photo Frames. 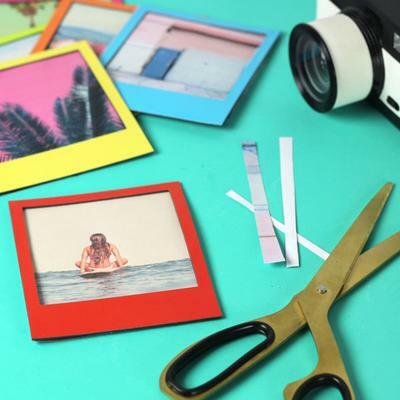 Designed to look like a polaroid film sheet, you can easily slip your photos underneath and customise it with a little note. 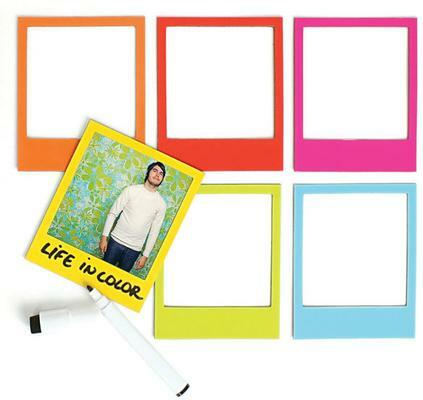 Each set includes six borders, all in a variety of fun shades. 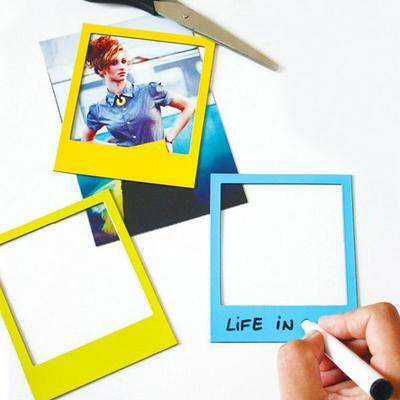 The great thing about this is that it's made from magnet and PVC so you can stick this onto your fridge or pretty much any metal surface and actually turn that into an album! The set also includes and erasable marker so you can add a quote or a little reminder about the image. Quirky and contemporary, this would make a fun present to a friend or family member. You can also keep this for yourself and show off some of your most favourite images.